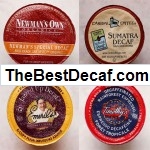 Sep 17, 2018 | Categories: Featured, Keurig K-Cups | Comments Off on How do K-Cups Work? 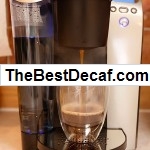 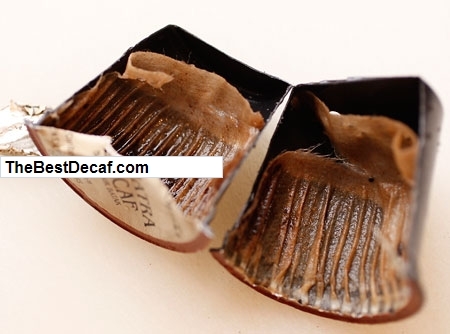 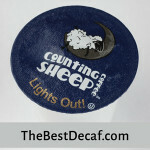 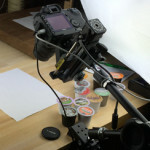 New Decaf K-Cups in Uncle Bob's Test Kitchen under review. 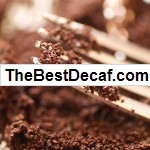 “…It’s not strong enough for my “I love good coffee” taste buds, but it’s “not bad”.